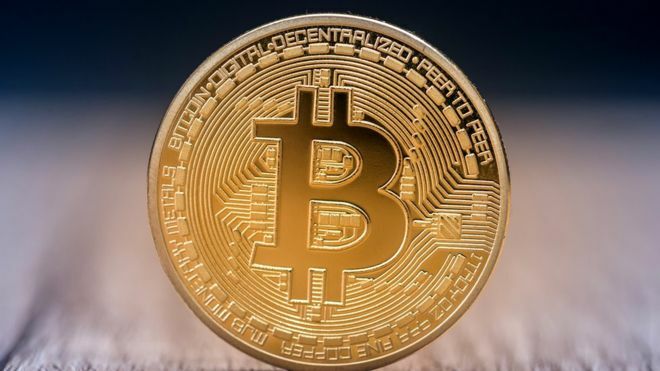 The first cryptocurrency withstood the pressure of sellers during yesterday’s session and is trading in a narrow range of $ 5187- $ 5287 – above the April 4 low, which speaks in favor of the growth scenario, analyst at CoinDesk Markets Sebastian Sinclar said. On the hourly chart, customers have been able to stay above the support level of $ 5,200 within 24 hours. Thus, the first cryptocurrency can continue to grow in the ascending triangle, the goal of which is a mark of $ 5885. To confirm this movement, Bitcoin needs to overcome $ 5350. Note that on the hourly timeframe, the RSI indicator indicates a bullish divergence, which also indicates a possible increase. On the daily chart, the price is held above the 100-day and 200-day MA, which are starting to approach each other. In the case of their intersection, it will be possible to talk about the likelihood of strong growth.